Hap Plain is a private collector in California who claims to have the largest collection of Apple prototypes in the world. Plain recently sold a transparent Macintosh SE on eBay for just over $22,000. 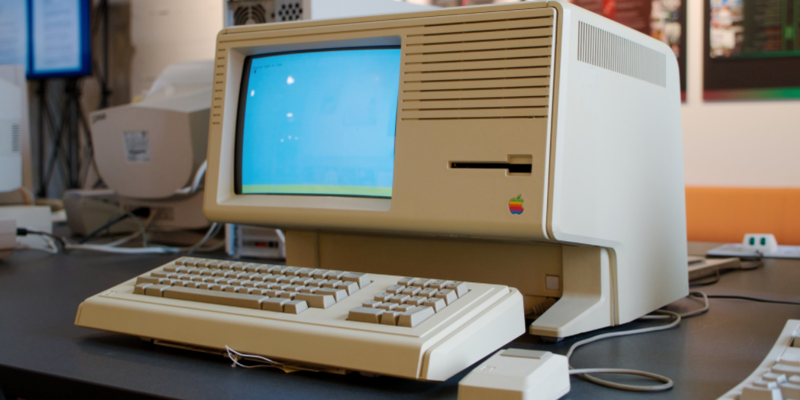 He also listed a rare Apple Lisa desktop computer for $100,000 on eBay in the past, but he was asked to remove this item by Apple because it belonged to an Apple developer. Plain will continue adding to his Apple collection in hopes that some of these devices will end up in a museum.